The evening began with complementary drinks and canapés on arrival, followed by an introductory welcome from Mr Dhillon and Dr Hughes. 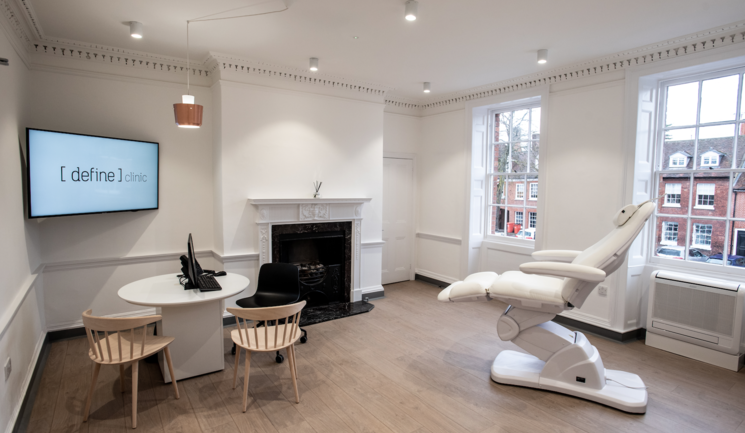 Mr Dhillon and Dr Hughes highlighted that the clinic will offer a range of treatments including those for facial aesthetics and cosmetic dentistry, combining the specialism from both co-founders. Throughout the event, there were a range of live demonstrations, as well as a number of companies exhibiting within the clinic, including cosmeceutical company SkinCeuticals and aesthetic device company Lumenis. To end the evening, the attendees received a goody bag, as well as a voucher for discounted treatments at the clinic. 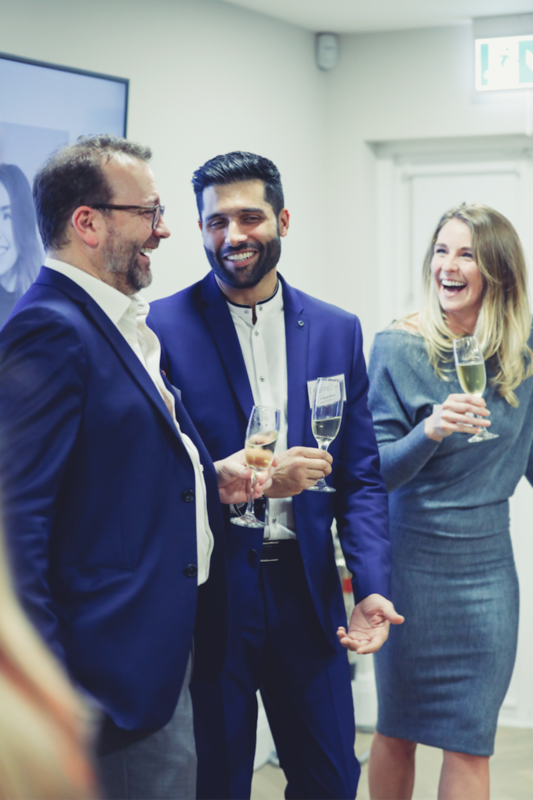 Mr Benji Dhillon, medical director at Define Clinic, said, "We were extremely proud to launch Define Clinic in Beaconsfield to journalists and local businesses on Thursday March 21. The event showcased our unique approach to facial and smile rejuvenation as well as live demonstrations of treatments."